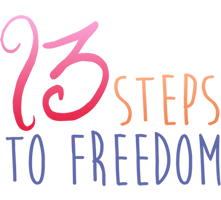 Set yourself free from Food Addiction and Overeating in 13 steps. 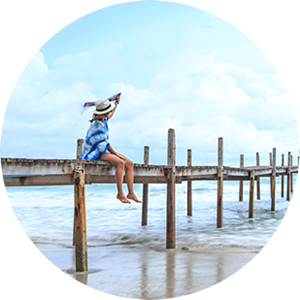 Discover how to finally end this old pattern and BE FREE. 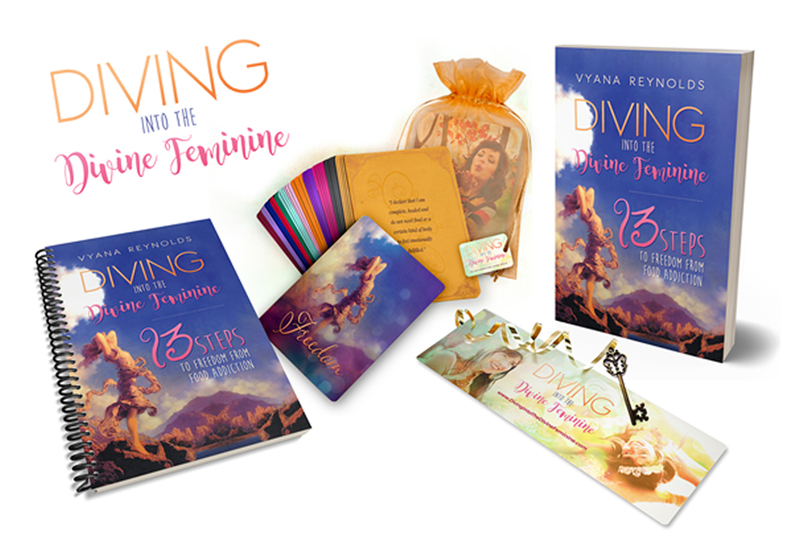 Listen now to this important message from the creator and author herself, Vyana Reynolds, a survivor and triumphant winner over her 40+ year old food addiction and overeating. Are you tired of waking up exhausted every day? Tired of struggling against the drive to eat food you know you "shouldn't"? Have you tried every diet, but nothing works? Do you blame yourself thinking it has something to do with lack of will power or discipline? Does this pattern run in your family -- and they're not helping? Do you also feel a victim of your circumstances? 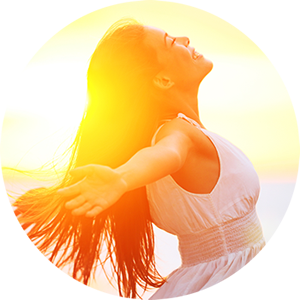 Would you like to finally be FREE from overeating -- and not have to work hard to stay on track? I answered yes to all those questions the morning after a sugar binge last year and decided enough was enough! Now, I have found FREEDOM without much effort. It feels natural to reach for healthy food now rather than food that depletes me. It turns out the program that worked for me had little to do with food. Food was just a symptom of a spiritual hunger that haunted me. I was surprised to discover the true source of my hunger because I've been "spiritual" all my life. I wasn't regularly feeding myself spiritually. 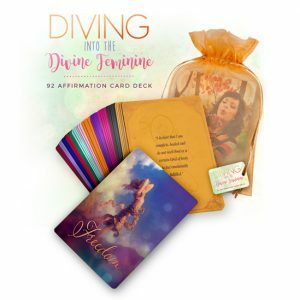 Now, I have everything I need and more -- a spiritual center, daily affirmations, powerful practices and stories to remember this wisdom -- in case of spiritual amnesia! I believe that if you spend 1/2 hr. per day in spiritual practices with focused intention, food will find it's rightful place -- as a back seat pleasure, not as a driving force in your life. I created this program for myself and it works! It uses ancient wisdom, connection to your higher power, willingness to explore a new future for yourself and a lot of fun. Introducing the Freedom From Food Addiction Collection! The collection gives you the best chance of having the support you'll need to finally end this old pattern and BE FREE! 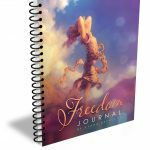 In addition to the book, this collection provides 91 inspirational daily affirmation cards and the journal for your daily reflections. It's like a beautiful workbook really to keep you on track. Instead of waking up every morning like I did, dreading another day of struggle with food, just pick up the book and read that day's unique affirmation, inspiring story and apply the powerful practice to your life that day. It will remind you that you are not suffering alone and that hope is here. Be gentle, baby steps WILL get you there. I could not have transformed my life without a Journal to keep track of my progress, to remember the daily wisdom that I acquired along the way as well as the inspirations for my future. Releasing my past and creating a future I love had to have a place to live -- in words. This journal tracks the book and offers 108 full color pages containing the 91 daily affirmations. The beauty of the journal will inspire you to keep moving forward. Sometimes I would say my affirmation in the morning and then immediately forget to utilize it throughout the day, so I created 91 Daily Affirmation Cards to support my transformational process. You can place them in strategic locations in your home, office or car as gentle reminders of how amazing you really are! 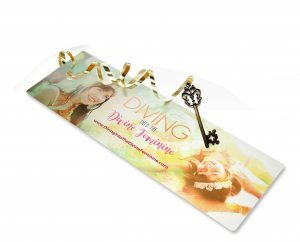 The key to your success (an inspirational bookmark with vintage key) is also included as a symbol of your power. In other words, YOU hold the key to your power over food choices AND your freedom to create a life you love. You always have. Don't worry, this will be made clear in the book, and you will be astonished at how powerful you are. In the midst of my negative self-talk, it's easy to forget how beautiful, sacred, and precious I am. 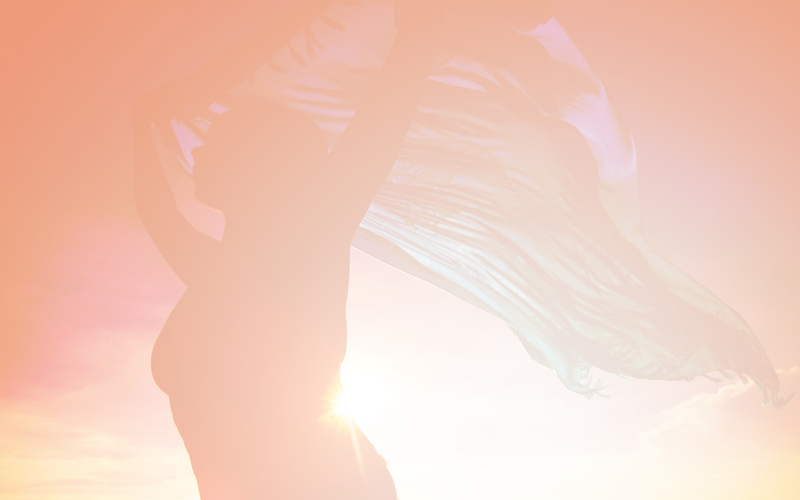 Gifts of beauty, such as this golden gift bag that holds these tools to your freedom, are here to remind us. This kit makes a great gift for yourself and others. You deserve it! I'm ready to overcome my overeating! 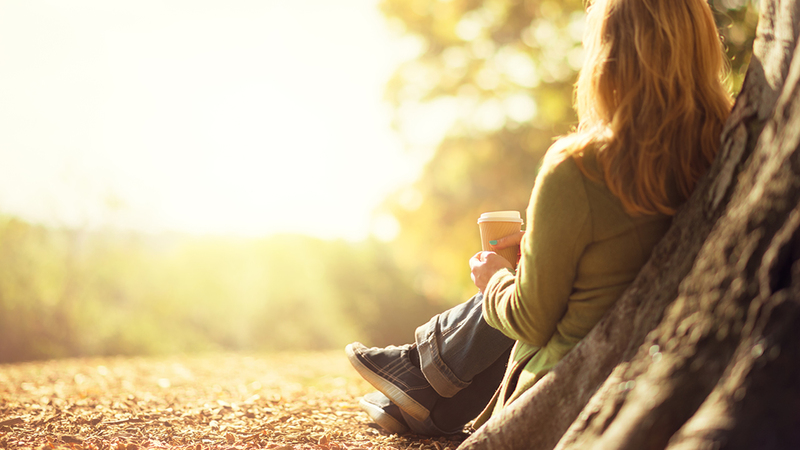 "Are you standing at a crossroads of desiring change in your life? 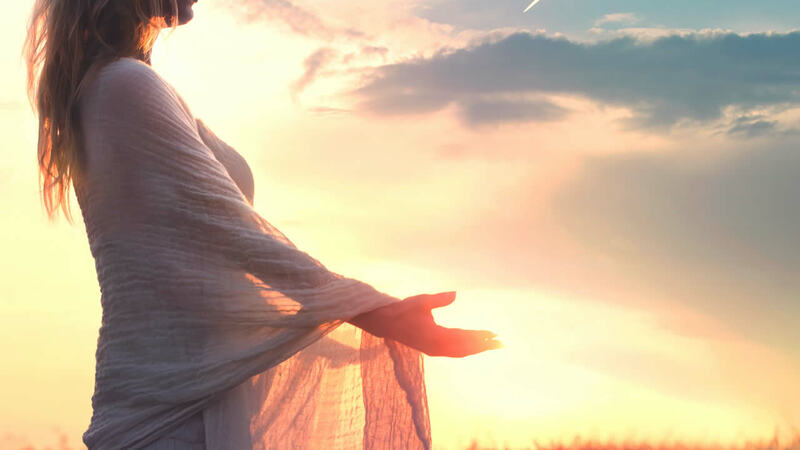 In the Divine Feminine Mysteries there is a mythic figure called The Keeper of the Crossroads, who is a guide when pivotal choices and desire for change arise in our lives. 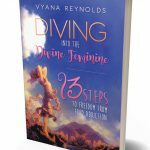 Vyana (Heather Reynolds) is such a guide, who, through her life experience, has the clarity, compassion, wisdom and unconditional love to offer profound insights as to how to navigate the deep waters of this kind of transformation. I cannot deeply enough recommend this amazing being or the structure she has created here to support you in your process of growth and change. She is a powerful Keeper of the Crossroads who holds the keys you have been awaiting! All you have to do is open the door!" "If you are reading these words I would venture to say your heart is awakening to the knowledge that you are more than your body and are not living with the full expression of who you truly are. The word, or name Vyana means the heart of compassion. 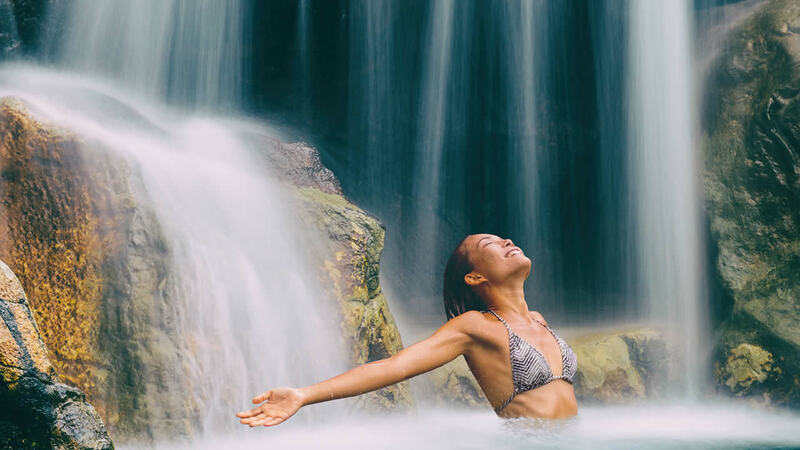 My experience in being with Vyana as my guide, on the magical island of Hawaii, is one of pure transformation and newfound freedom in living as the fullest expression of myself. 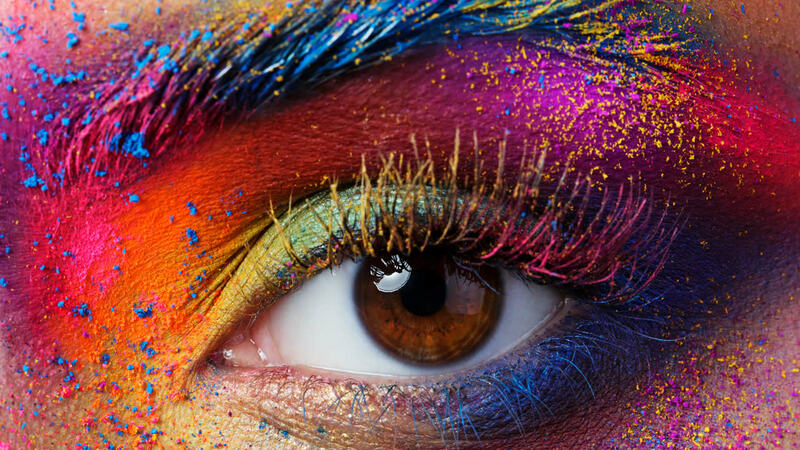 My reality is that when you are willing to dive into yourself on this level, the pearls you will recover will allow you to change your old behavior and heal patters of unworthiness forever. 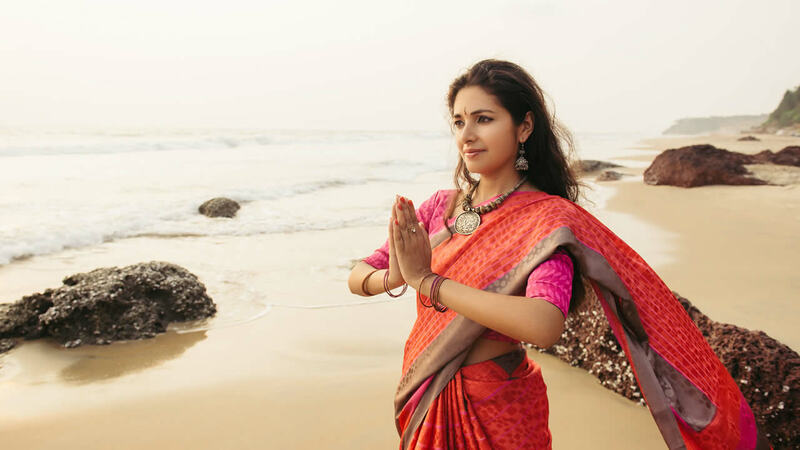 My heart will be eternally grateful to Vyana for offering this unique experience as an authentic experience of awakening." I'm ready to experience freedom now!